(Boston) The Internal Revenue Service and the Justice Department today announced the results of a massive national sweep cracking down on suspected identity theft perpetrators as part of a stepped-up effort against refund fraud and identity theft. 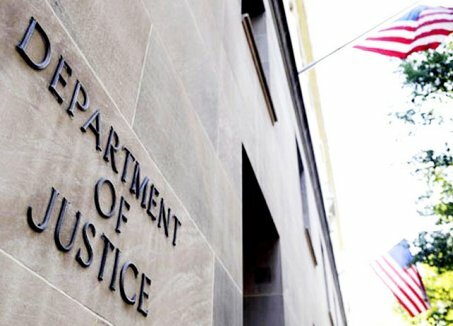 The nationwide effort by the Justice Department and the IRS led to actions taking place in 23 locations across the country with 105 individuals. The actions included 80 complaints/indictments and informations, 58 arrests, 19 search warrants, 10 guilty pleas and four sentencings. A map of the locations and additional details on the actions are available on IRS.gov, the IRS Civil and Criminal Actions page and at the Department of Justice Tax Division page http://www.justice.gov/tax/taxpress2012.htm has the most recent information.